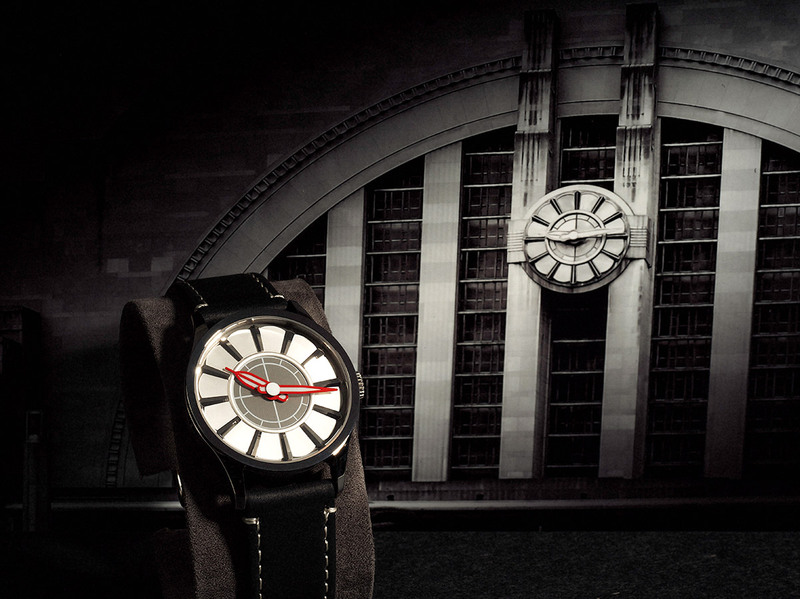 Cincinnati Watch Company Cincinnati Watch Company, Mechanical Watches… | Cincinnati Watch Co. The Cincinnati Watch Company creates exceptional mechanical watches and provides our clients a unique experience through inspirational design, quality watch components and American service. We have exciting announcements as we grow and provide cool watch concepts.